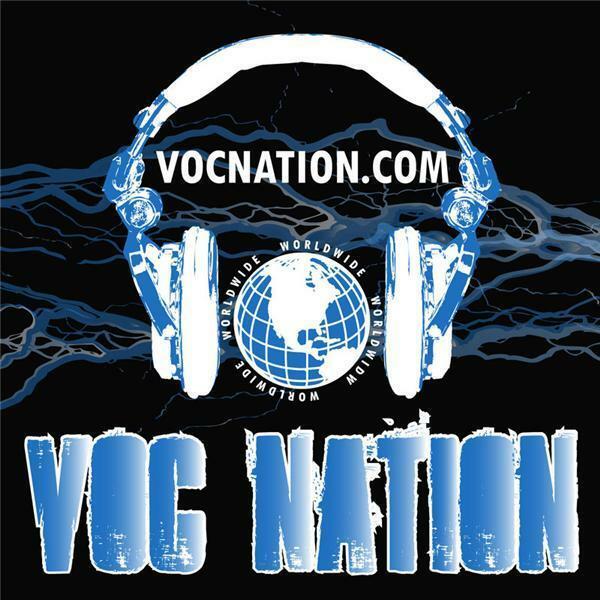 @intheroomshow on @vocnation welcomes @combatzone's @thepenelopeford #wingbowl Miss Wingette 2016. #pwi's @bradyhicks #wcw's @thestro @kathyfitzpatick #derrickmcdonald. (855) VOC-RADIO!